Starion Bank, in a commitment to the long-term success of Trinity Bible College and Graduate School, has presented its first $20,000 donation to the school’s endowment fund. Starion has committed to donating a total of $100,000 to the endowment. As a learning organization, Starion is proud to support the college’s mission of training well-equipped leaders who will made a difference in their community. By giving to the endowment, Starion’s gift will assist Trinity Bible College and its students well into the future. At Starion Bank, giving back to the community has always been a core value. In 2019, the bank is celebrating 50 years of Larson family ownership and, as part of the anniversary, the bank is donating $500 to the charity of choice for each employee. To date, 54 donations have been given. This is part of the anniversary theme Year of Giving and Caring. In addition to the donations, every employee gets two days of volunteer time off (VTO). 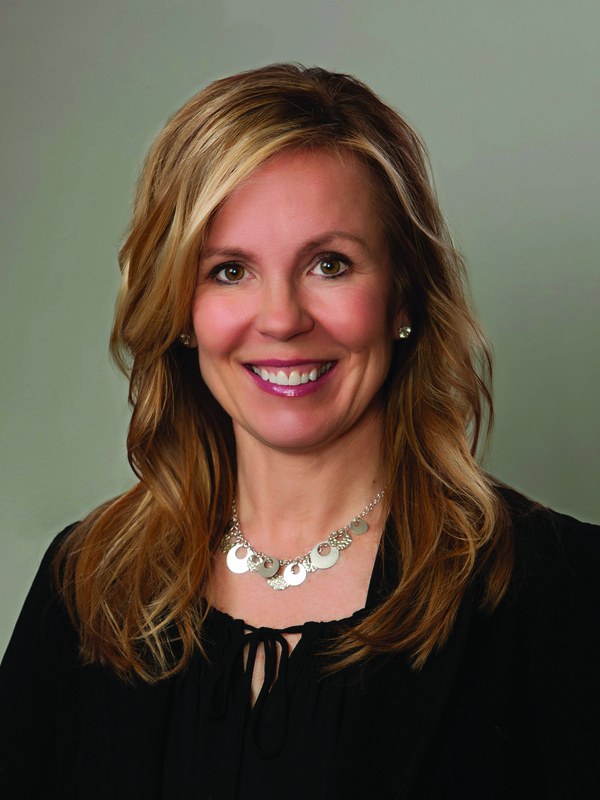 Starion Bank announced that Michelle Larson of Bismarck has been elected to the board of directors. This board guides the overall strategic direction of the bank, including principle business focus and merger and acquisition activities. The board includes owners, senior managers and representatives of the communities served by the bank. Larson has served on the board of directors for Starion’s parent company, Starion Bancorporation, since 2012. She was a pharmaceutical representative for many years before becoming a community activist. Larson is very involved in raising awareness of homelessness, food insecurity and other issues. She studied at Moorhead State University and North Dakota State University, and earned a bachelor’s degree in communications. Choice Financial Holdings, Inc., the parent company of North Dakota based Choice Insurance and Choice Bank, is pleased to announce that pending regulatory approval, it has entered into an agreement to acquire Twin Cities-based Northern Capital Insurance Group. Choice Insurance recently expanded its footprint throughout ND as well, through the addition of teams in both Fargo and Bismarck. This will however, mark Choice Insurance’s first entrance into Minnesota. Northern Capital Insurance Group is an independent insurance agency that specializes in Business Insurance, Employee Benefits, as well as Home & Auto, Health, and Life Insurance. First International Bank & Trust (FIB&T) is proud to announce the donation of $140,000 to aid in the renovation of the Minot State University Dome. Built in 1981, the Minot State Dome has hosted countless sporting and community events over nearly four decades. First International Bank & Trust is a proud partner in making sure the facility continues to be a point of pride in the Minot Community. We recognize the continued success of our bank depends on the financial health of our community. With seating for 10,000 spectators, Minot State estimates the State Class B boys tournament, which runs a single weekend brings between $2 million to $3 million to the community.